It's not news anymore that the once power couple of Dorothy and Herbert Shonga are no more, but what is cropping up is that the side chic, Sheilat Murungi, who led to their separation could be the official wife as Dorothy looks around for a good lawyer to pursue her divorce case. Yesterday was Wednesday, which also means #WCW (Woman Crush Wednesday), a hashtag on twitter that people use to tag those they admire and for Shonga, his WCW was Sheilat. His best song right now is Celine Dion's When the Wrong One Loves You Right and he is asking his followers to mark this date Mar 16, 2019 on their calendars, this could be the day for his wedding to Sheila. For the record, Sheilat, was the PR of Space Lounge bar that was located at Station Approach in Kampala, but when Dorothy was tipped that her hubby, Hebert, was having an affair with her, they took the fight live on Facebook. Herbert was trying to congratulate his wife on making a year of marriage (their wedding could be compared to that of SK. 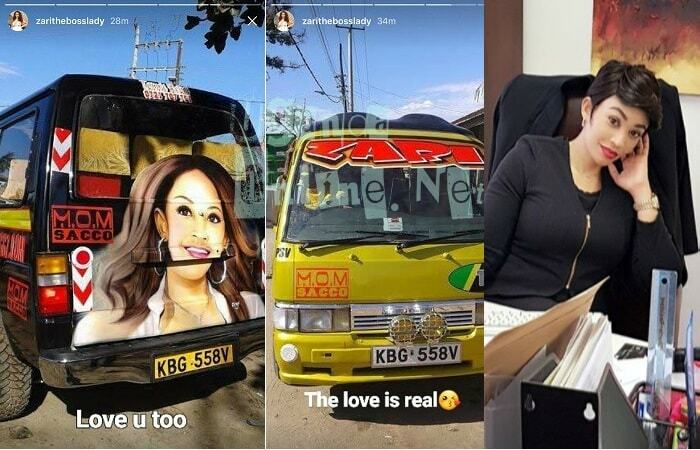 Mbuga's), but Dorothy was not about to take on that nonsense after getting the Sheila news, she blasted him and revealed how she was the one financing everything right from their wedding to paying school dues for the children, revealed how he was using her money to sleep around with other women. A few weeks back they were trying to reconcile and Dorothy still loves her man, but he also makes it very hard for her, he has now converted to Islam, changed his name to Habib Shonga and in his message to his side chic, he refers to her as Hajat...The religion allows him four wives, will Dorothy put up with this? not so sure. "Happy born day to her, but Herbert Shonga why post and delete? It's bad to loose the moon while counting the stars. NB: a job awaits a good lawyer who can handle divorce issues in Kampala.payment in $."